Experience the thrills of shipping and the exhilaration of winning this Formula 1 2018 Singapore Grand Prix! 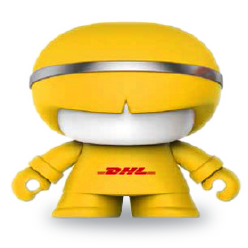 Every shipment earns you a chance to walk away with an exclusive DHL Xoopar Boy Speaker. 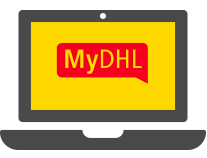 From now till 30 September 2018, all you have to do is ship through MyDHL, DHL GO app or any DHL Express Service Centre to receive one lucky draw chance with each shipment sent. We have 50 premiums up for grabs, so ship more to step up your chances to win. From now till 30 September 2018, all you have to do is ship through MyDHL, DHL GO app or any DHL Express Service Centre to receive one lucky draw chance with each shipment sent. We have 50 premium sets up for grabs, so ship more to step up your chances to win. 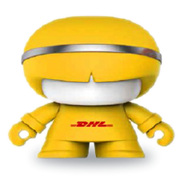 Start shipping with DHL now! 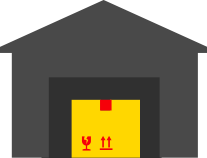 Industry News and many more! 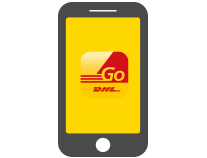 Just drop off your parcel at the nearest participating DHL Service Point. Ship online and schedule a courier to pick up parcel at your home or office. Our friendly team will help you with your shipment over the counter. Look out for more exciting promotions coming your way! We stand out from our competitors when it comes to our global network, surcharges and value-added services.